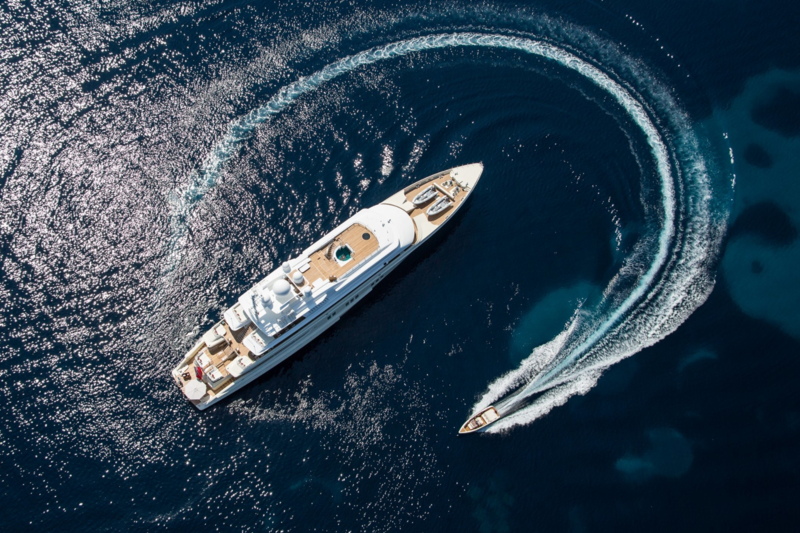 Lurssen has announced that 1994 superyacht Coral Ocean, following a refit at the shipyard’s facilities, will now be available for charter in the Mediterranean and will also debut at the upcoming Monaco Yacht Show. 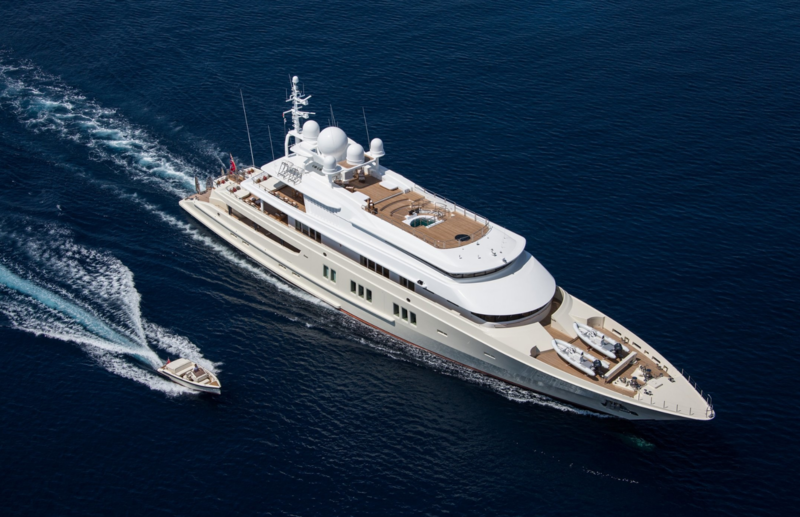 Previously named Coral Ocean, 72.54m superyacht represents one of the first projects of the late designer Jon Bannenberg. The vessel has been privately owned and regularly maintained by her original builders. In 1994 Coral Ocean was one of the first yachts to feature interior gym and spa.